Avenue Antique Fireplaces is something a bit different. 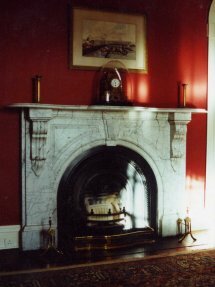 If you are searching for a beautiful, original fireplace to add real character to your home, this is the place to look. 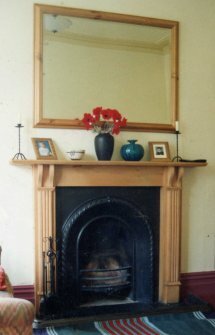 We sell gorgeous Victorian, Edwardian & Georgian fireplaces. The business is located at our home in The Avenue and has been established since 1982. It grew out of a genuine love of old and period features which evolved as we renovated our house. 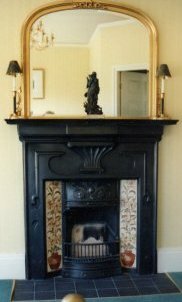 Dave is a mine of information about these fireplaces and really enjoys tracking them down and lovingly restoring them. Each one is original & fully restored. Those awating restoration can be seen on the "in progress" page. 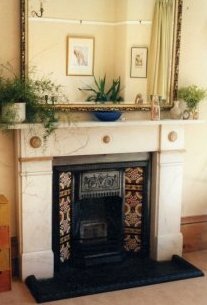 Stock usually includes: bedroom fires, combinations, arched & tiled inserts, hob grates, marble & slate surrounds, cast iron & wood surrounds.